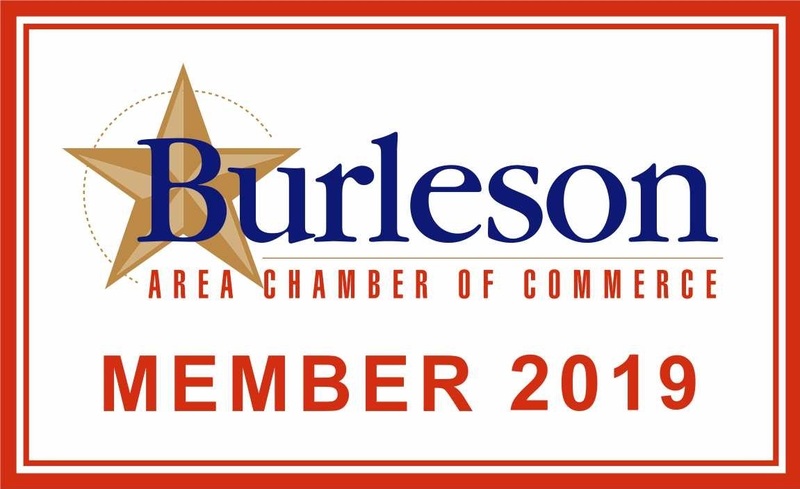 Founded in 1969 by Doris Couch as primarily a tax office, Couch & Russell has expanded their services over the years and grown to accommodate the needs of the people of Burleson, Johnson County, and more. Let us help you make the most of your money and time with help from any, or a combination of our tax, accounting, and investment departments. Couch & Russell offers you a 5,000-square-foot resource center, a complete solution where you can address all of your financial needs. As you walk in, you're welcomed with a warm, friendly smile, and a fresh brewed cup of coffee. As you relax, you'll discover a friendly atmosphere where courtesy comes first. An entire team of capable professionals are prepared to help you. They enjoy their work, and they will put you at ease. The treatment is always first-class.